Have you dropped a class or decided that you want to take another one? Register for one that will help you with your career! We offer two career-related courses that will help you figure out what you want to do and how to develop the skills to do it while you are in college. Career Development for Today is a course offered to freshman and sophomore level students. In this course, you will be guided through the career development process from self-assessment to decision making and job searching. You will be able to research occupations, majors, and schools; gain tools to help define self-concept and identify work-related interests, skills, and values; and develop an electronic portfolio that can be updated throughout your working life. The course also provides basic guidance on how to find job openings, write a resume and cover letter, and participate in effective job interviews. Job Search is a course offered to junior and senior level students. In this course, you will prepare for a smooth transition to the world of work by becoming aware of the current job seeking trends and skills that will promote success in the job search process. Through these courses you can learn how to match your major to your career, understand the skills you’ll need to succeed on the job and discover ways you can develop them, decide which companies you would want to work for, and create effective resumes and cover letters to help you land an interview. 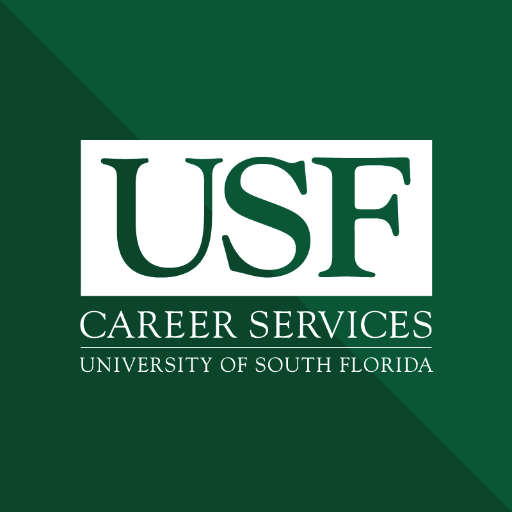 For more information on these courses, including the current course offerings and registration numbers, please visit http://www.usf.edu/career-services/students/courses.aspx.